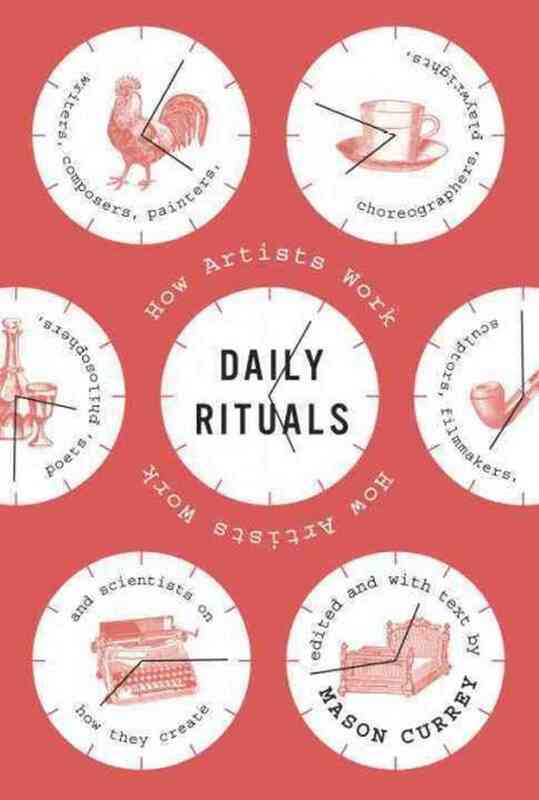 I’m reading this fun book called Daily Rituals, which details the routines of dozens of artists, writers, scientists, and other famous creative types. Since I became a freelance writer three years ago, I’ve been obsessed with how people with the freedom to make their own schedules arrange their days. I made a schedule of my own after realizing how easy it was to drift into days full of baking and cleaning and errand-running instead of working. I still keep to that basic schedule, but I’ve been considering some tweaks. Thus I picked up this book and decided to test drive some of the less-destructive ideas. (There is an awful lot of drinking and some drugging that could certainly become counterproductive, and I salute those who managed to be brilliant and famous despite that.) I’ll write about some of the experiences here. First up in the book is W.H. Auden, who does have some of those destructive habits, though he pales in comparison to some others. “Routine, in an intelligent man, is a sign of ambition,” the poet wrote in 1958. I think he’s right, obviously. He was strictly punctual, something I aspire to in my own life — yesterday, while on the Auden Plan, I skipped an elaborate shower and simply freshened up instead to get myself to meet friends for a concert in Prospect Park on time. (Good thing, since the line to get in ended up being incredibly long, and we got a decent spot by arriving when we did.) I didn’t get up at 6 a.m. like Auden, but I did get up by 7:45, and it was nice to have some time to ease into the day before my 9 a.m. phone interview. I did get to my desk for work a little before 9, and that was nice, too — I got some stuff done before hitting the grocery store around 11. I did work in a few Auden-like cocktails post-6:30 p.m., just as he did; though I had just two glasses of wine, not several martinis plus wine. Auden relied on amphetamines for energy and sedatives for sleeping, and I was hoping to avoid both.